SXSW (The South by Southwest) is a conference for creative industries, film and music. Sweden has a large presence by individuals, companies and music groups in these fields. This year the Scandinavian Countries had a joint facility called the Scandinavian House. This is a project initiated by Scandinavian Airlines. 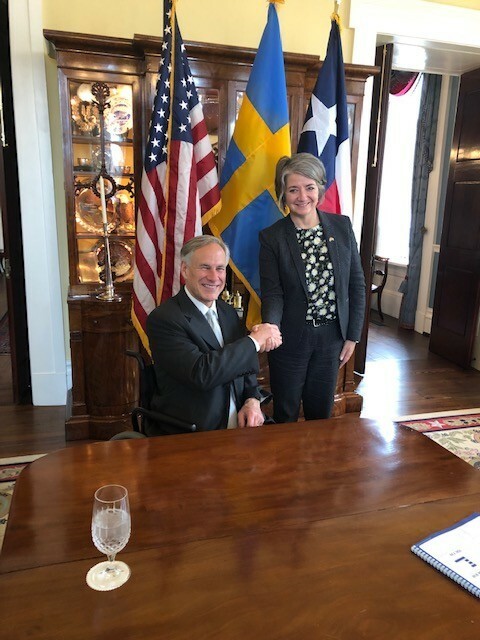 During the conference Scandinavian Airlines also has direct flights between Stockholm and Austin. Each country has their own day when they are responsible for the program. 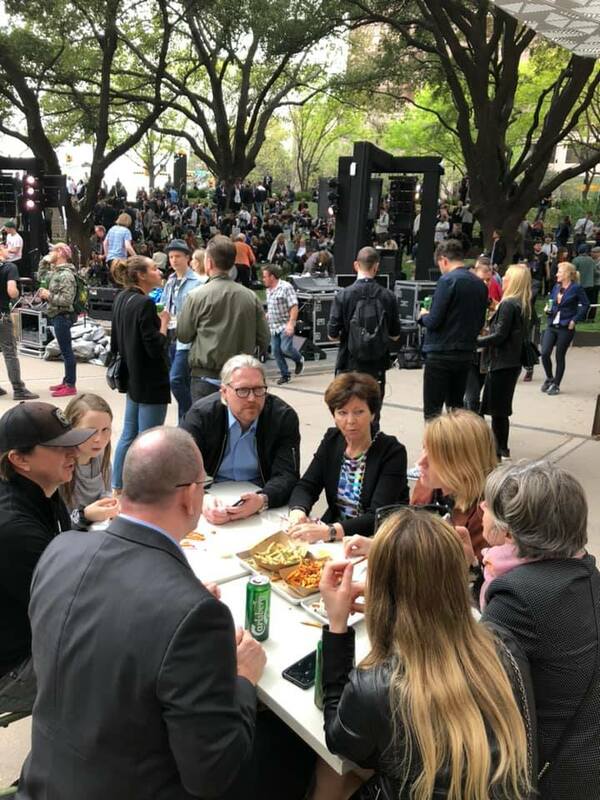 The event also presented an opportunity to experience Scandinavian food. 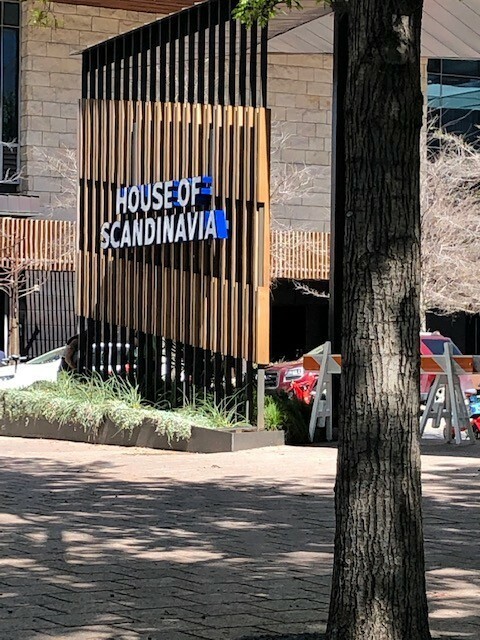 Entrance to the Scandinavian house. A Swedish group gathered outside the Scandinavian House in waiting for an outdoor concert. 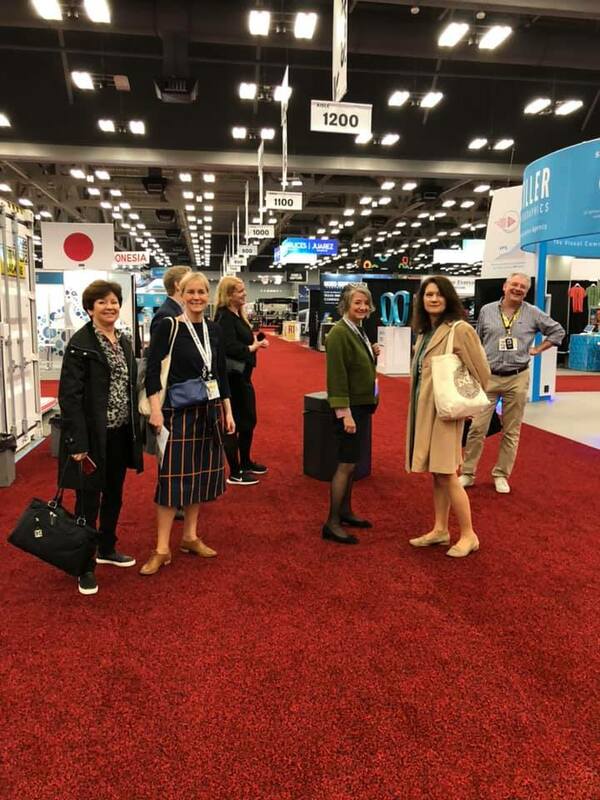 A visit to the Exhibit hall together with Ann Linde, Trade Minister and Karin Olofsdotter, Swedish Ambassador to the US. 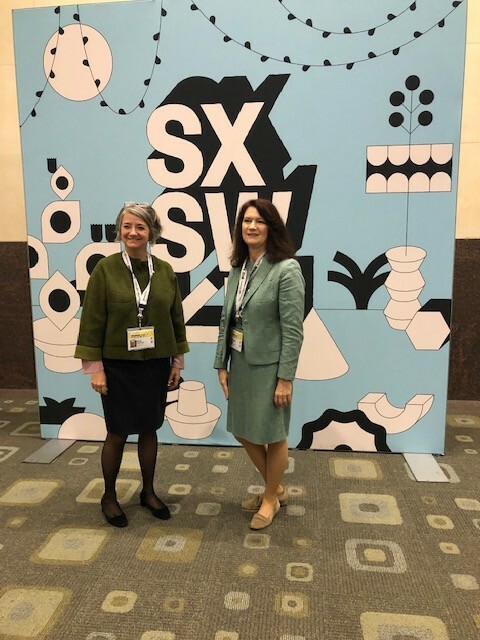 Ann Linde, Swedish Trade Minister and Karin Olofsdotter, Ambassador at the SXSW trade show. 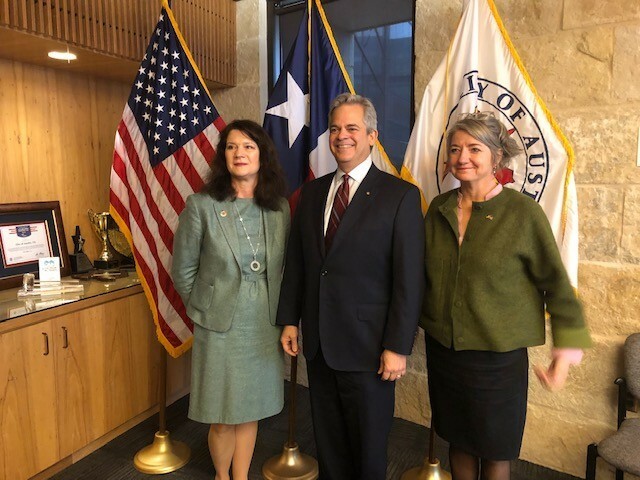 A visit Mayor Steve Adler’s office. 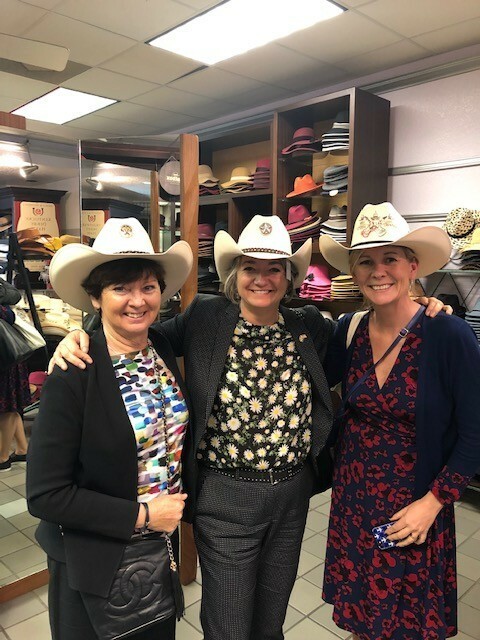 Here together with Ann Linde, Trade Minister and Karin Olofsdotter. 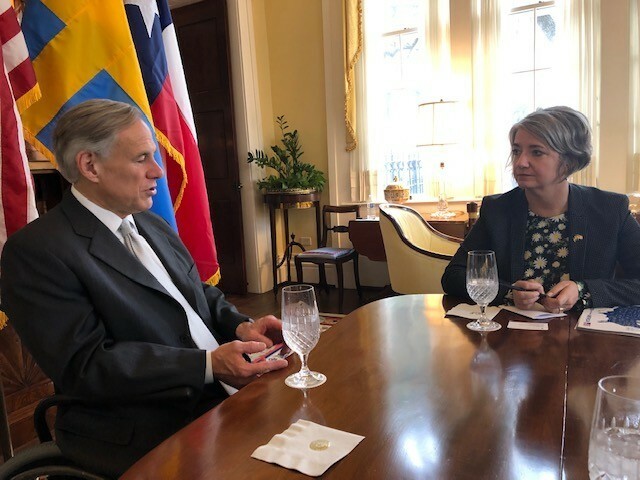 Ambassador Olofdotter had a meeting with Governor Greg Abbott at the beautiful Mansion. 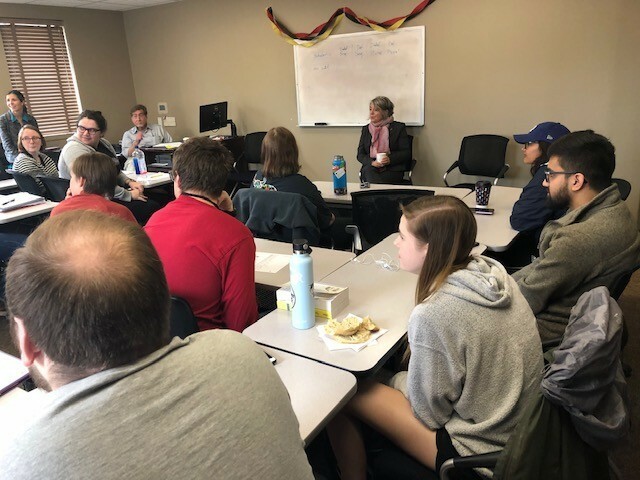 Ambassador Olofsdotter opened a panel discussion on how to connect people through their passion. 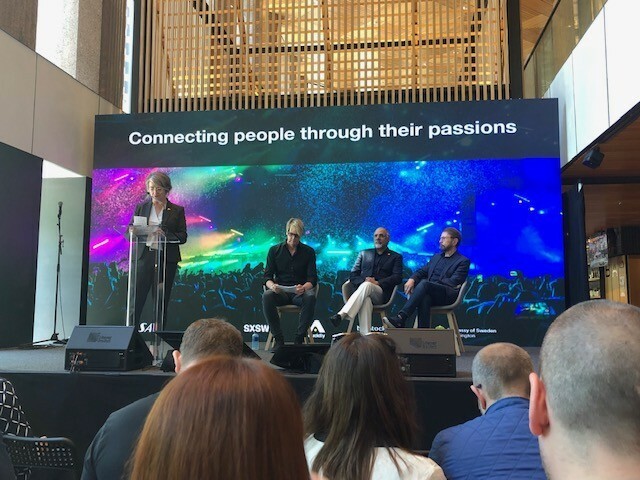 In the panel is Björn Ulvaeus, ABBA. 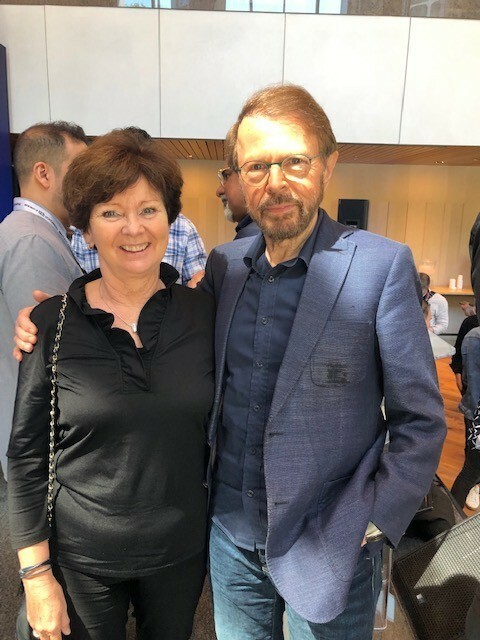 Björn Ulvaeus, ABBA and Astrid Marklund, Consul. 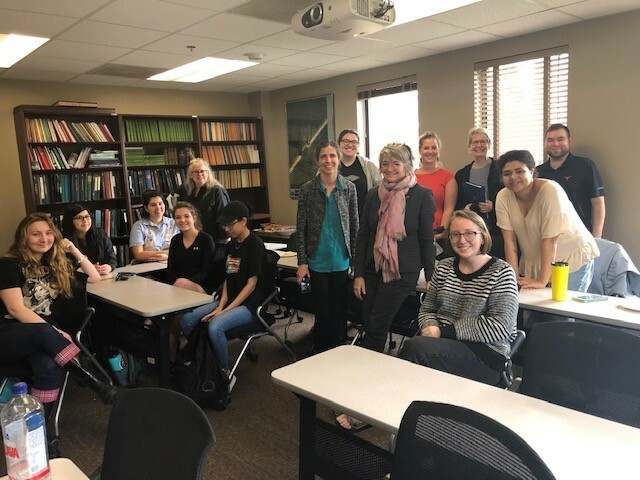 While in Austin, Ambassador Olofsdotter visited University of Texas and the class studying the Swedish language. A little flair of Texas. Astrid Marklund Consul, Karin Olofsdotter, Ambassador, Cecilia Lif, Embassy of Sweden.